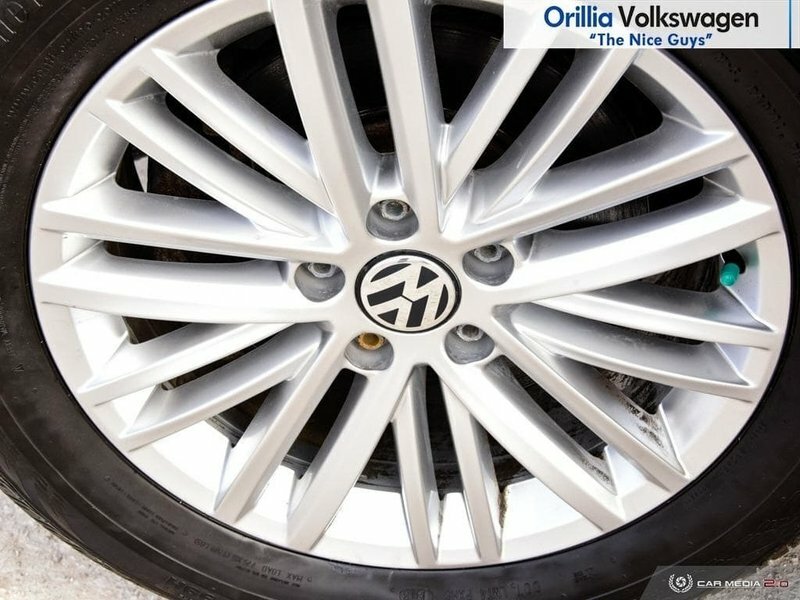 75K service complete and new rear brakes and rotors means this Volkswagen Tiguan is ready to drive away! 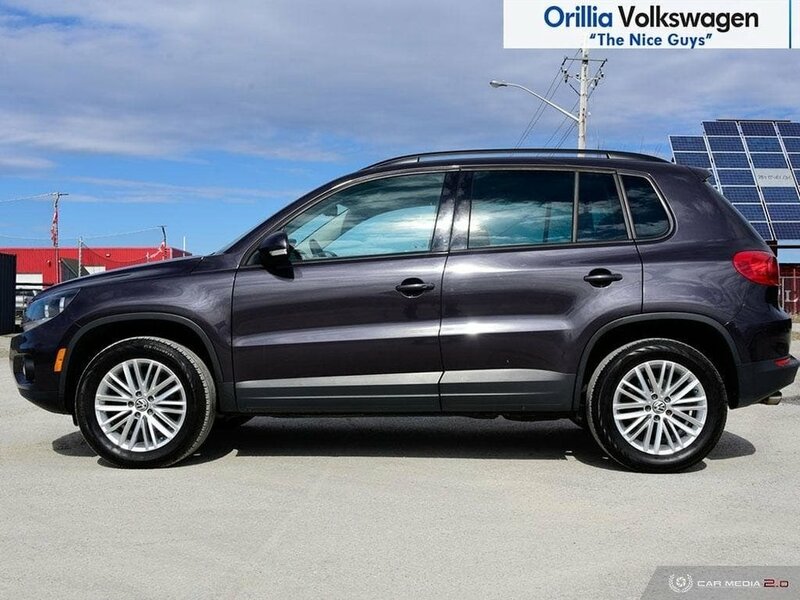 This Volkswagen Tiguan is the latest addition to our pre owned inventory. 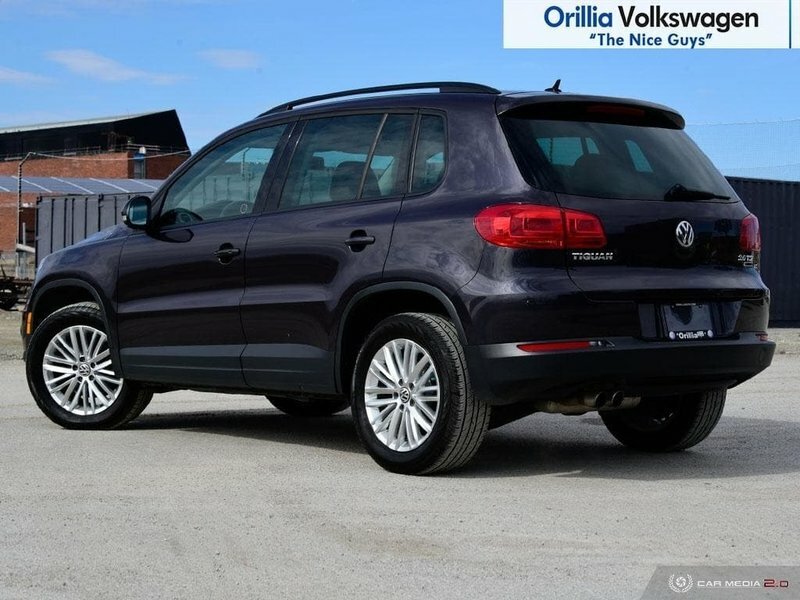 Finished in a stunning krypton grey metallic this Tiguan comes equipped with some great features including 17" alloy wheels, heated front seats, kessy, rear view camera, rain sensing wipers, bluetooth, cruise control and much more! 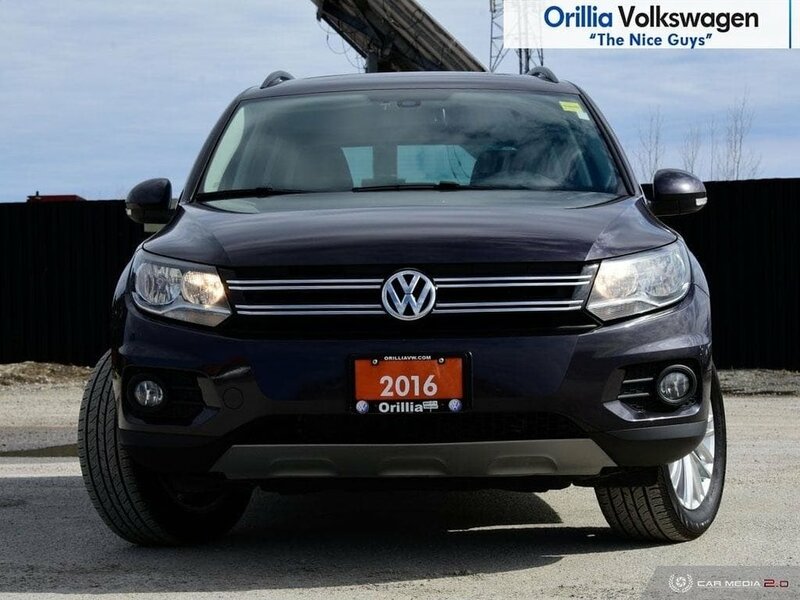 The Tiguan was voted as one of the top choices for a compact crossover SUV and with good reason! 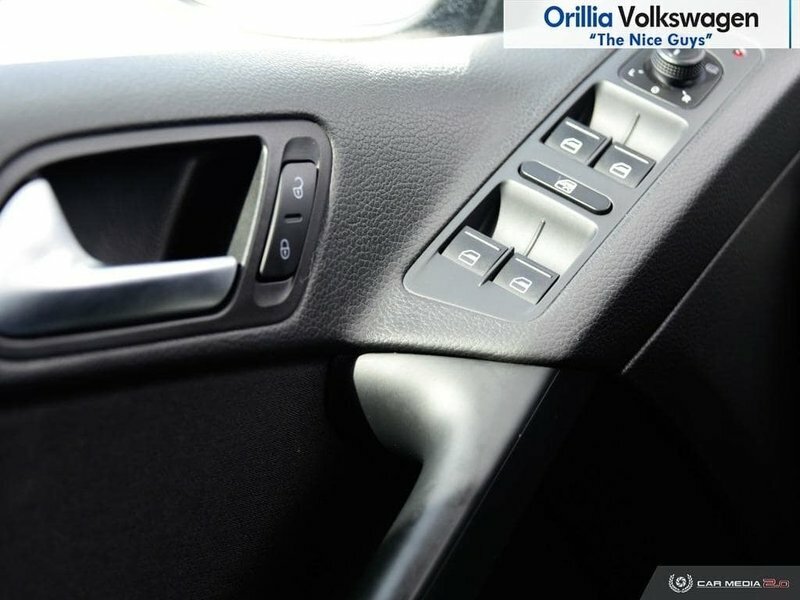 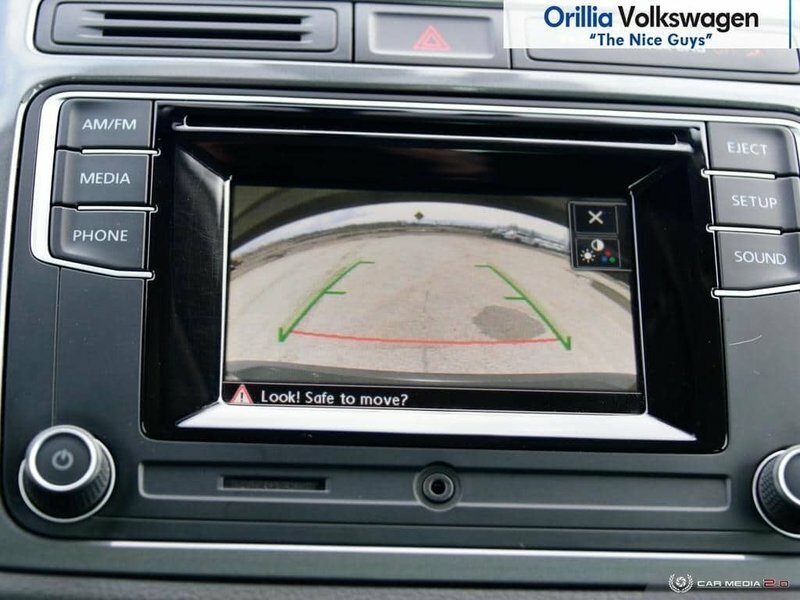 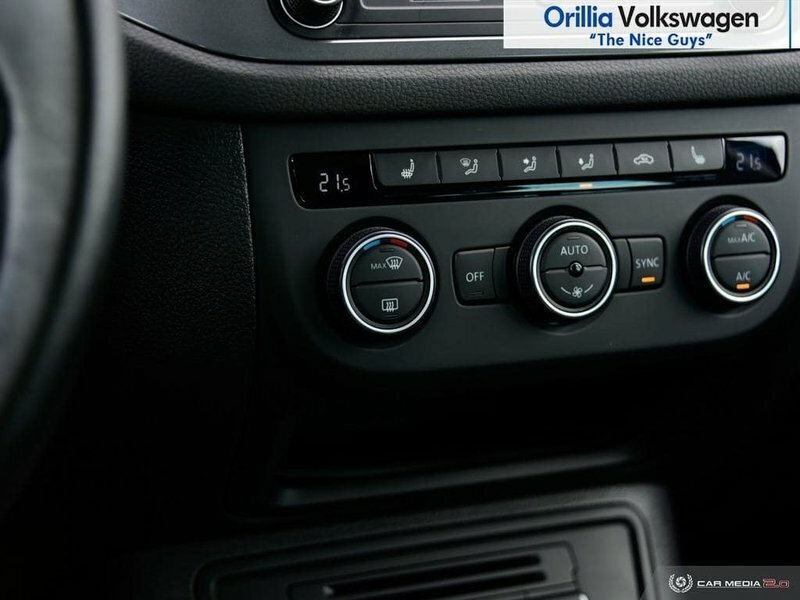 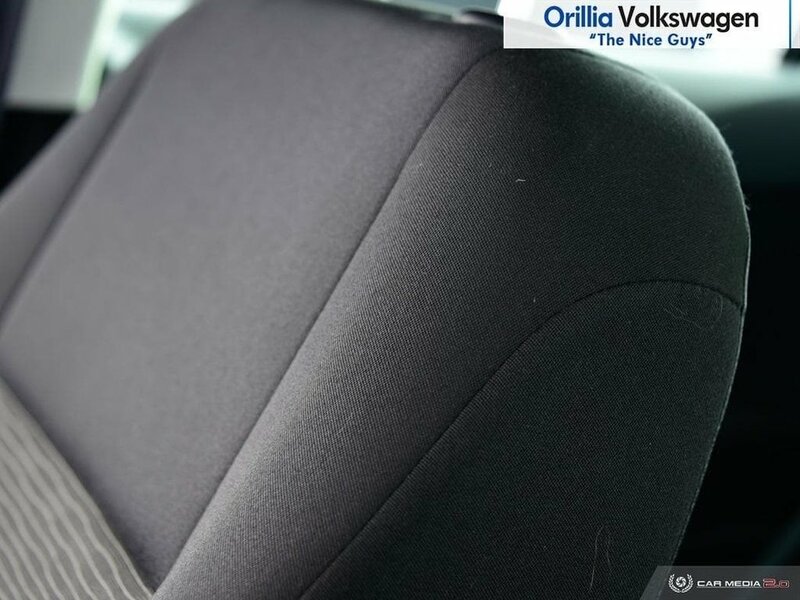 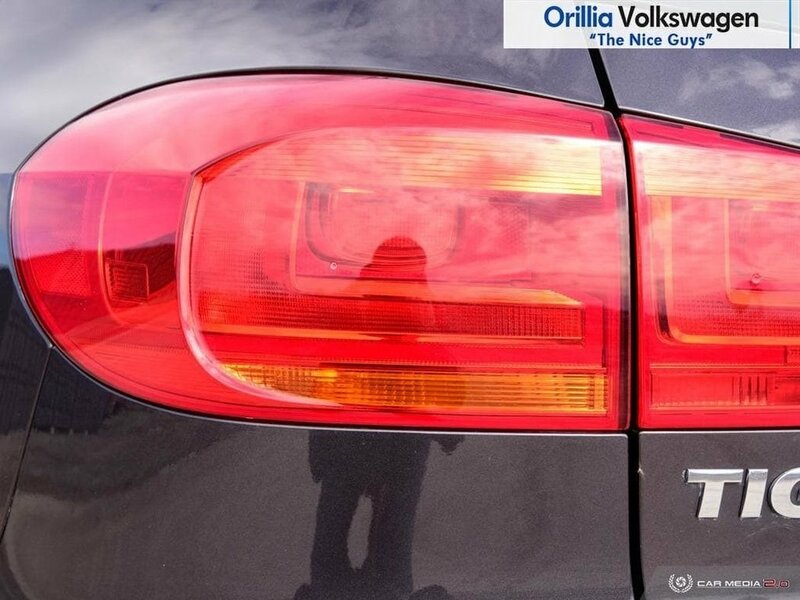 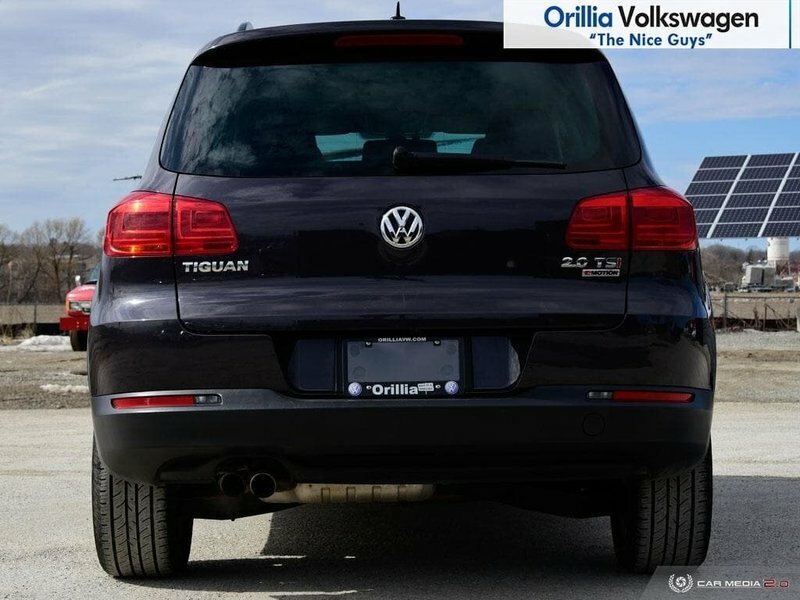 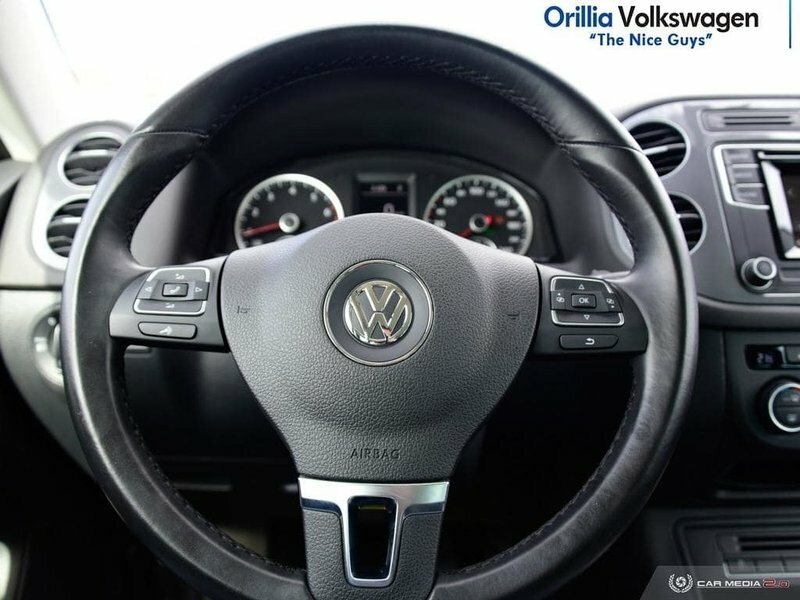 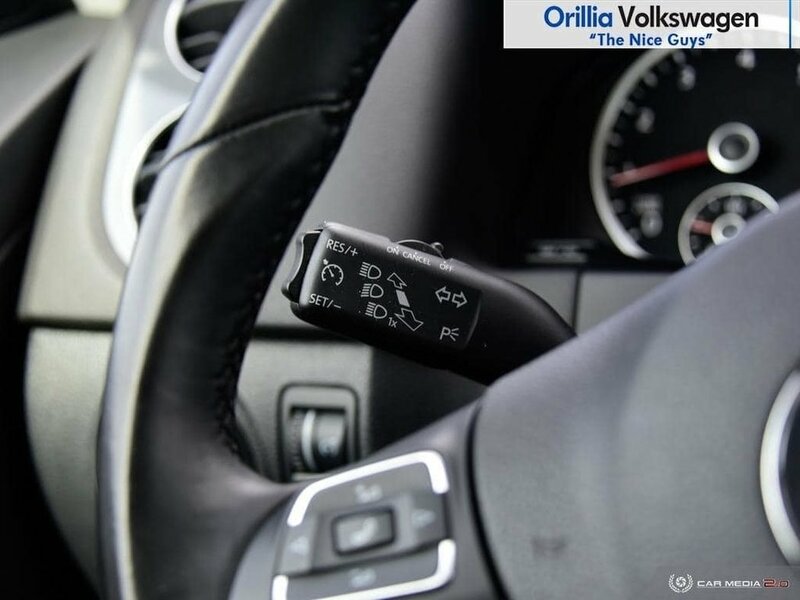 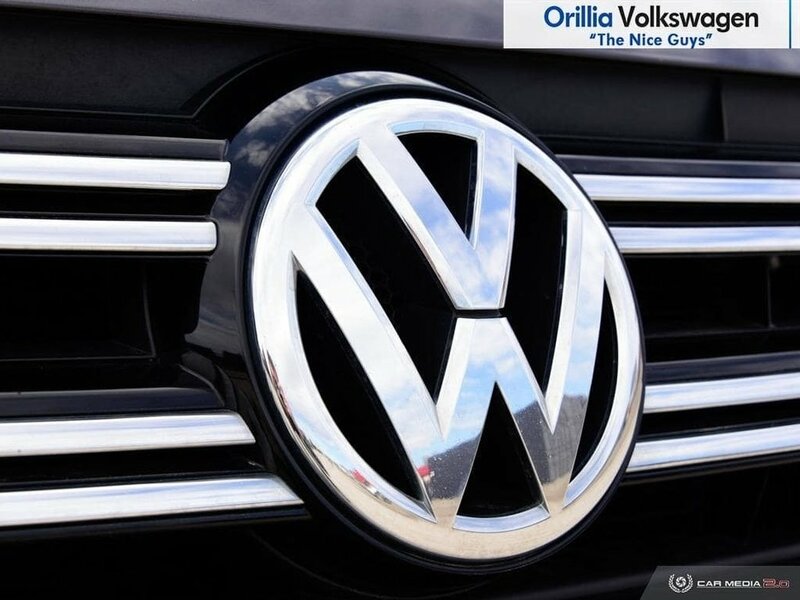 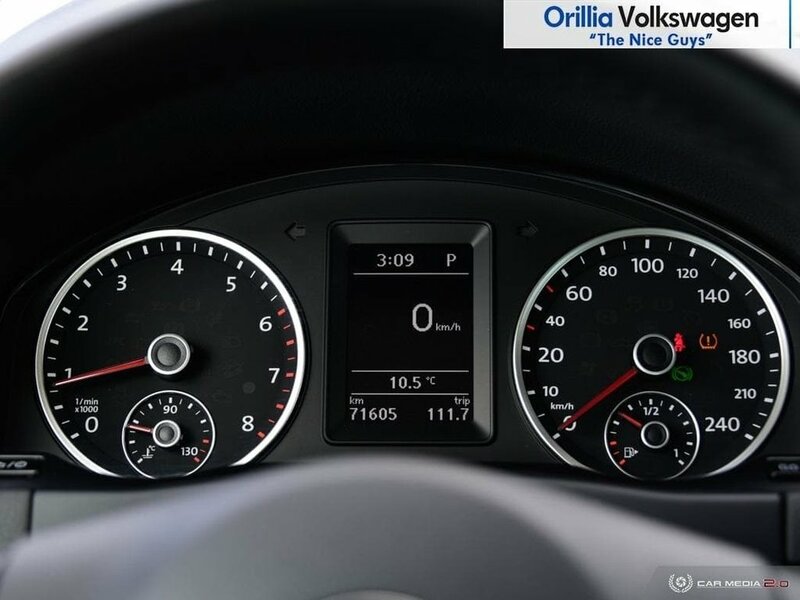 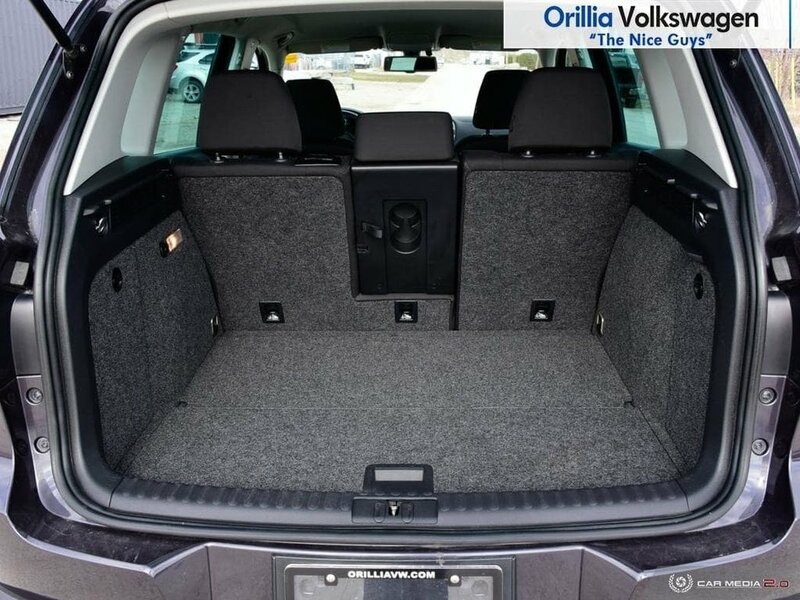 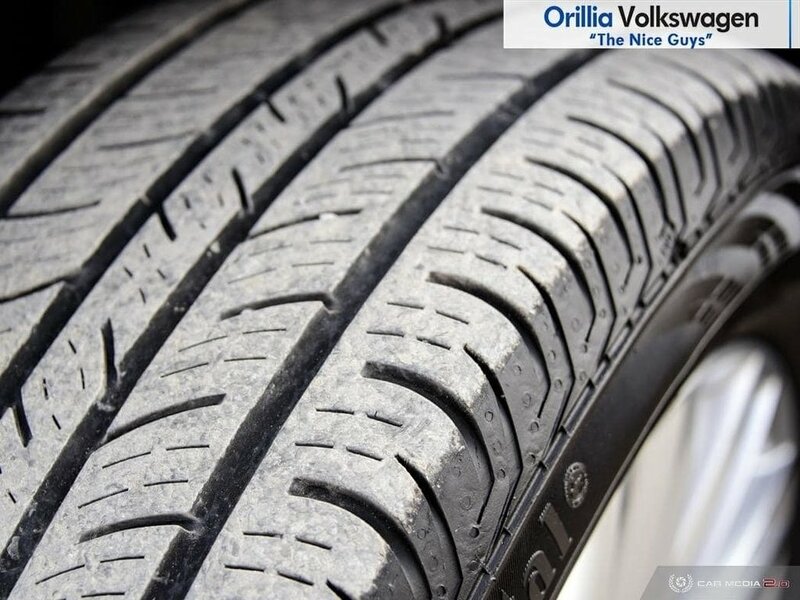 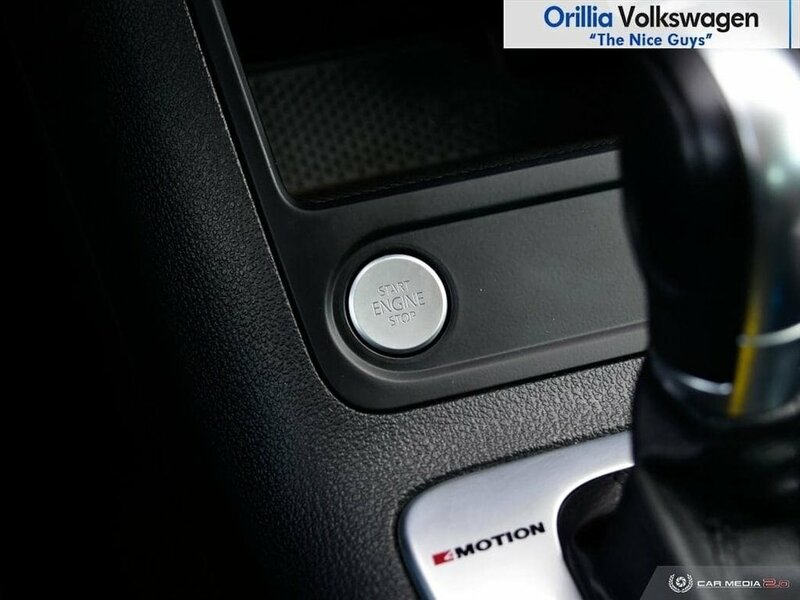 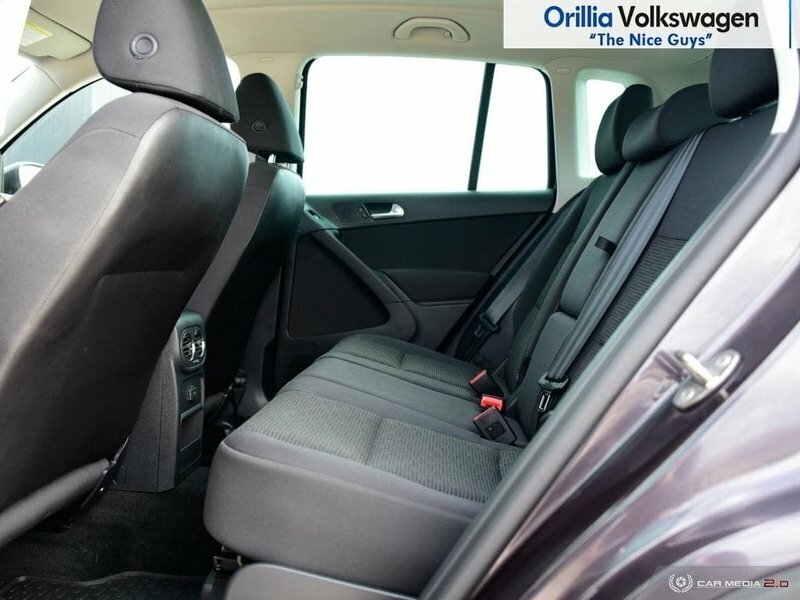 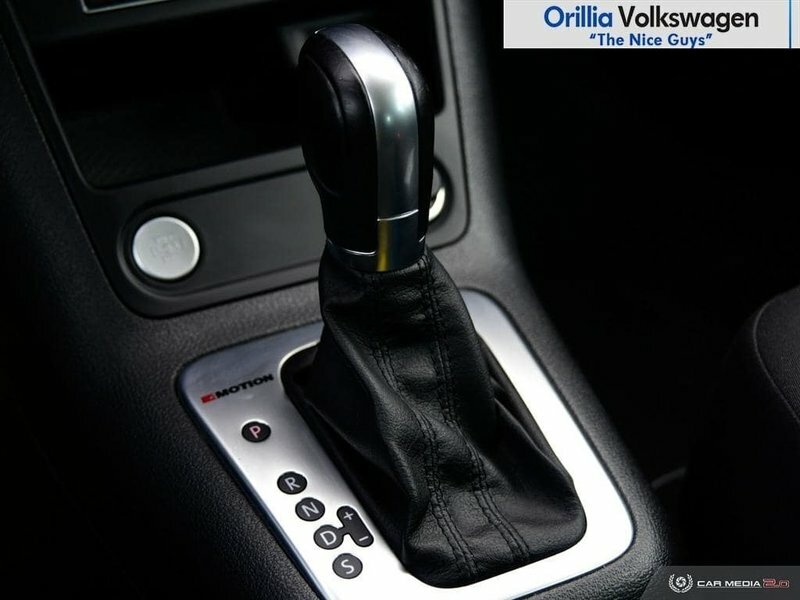 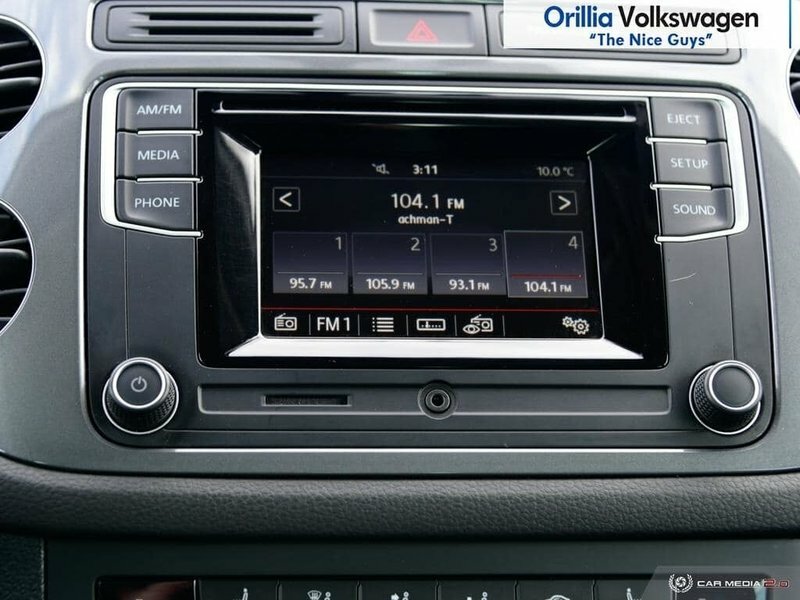 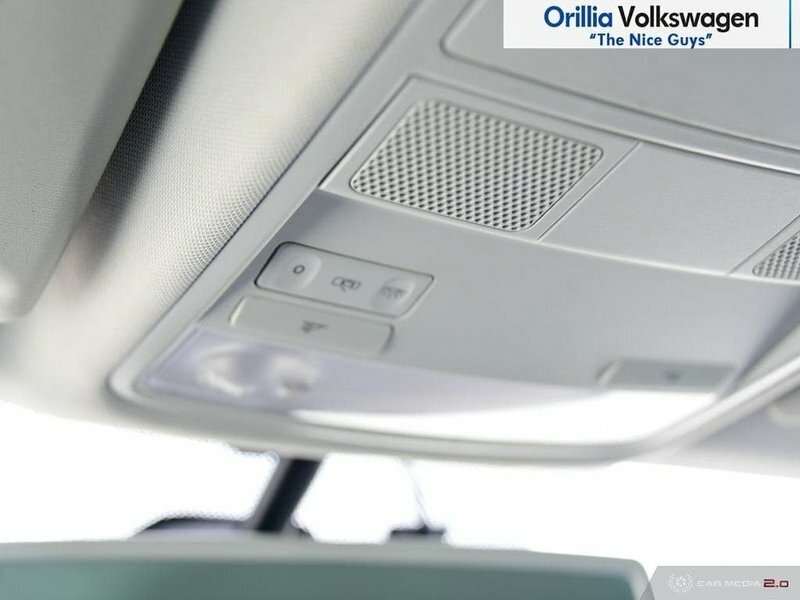 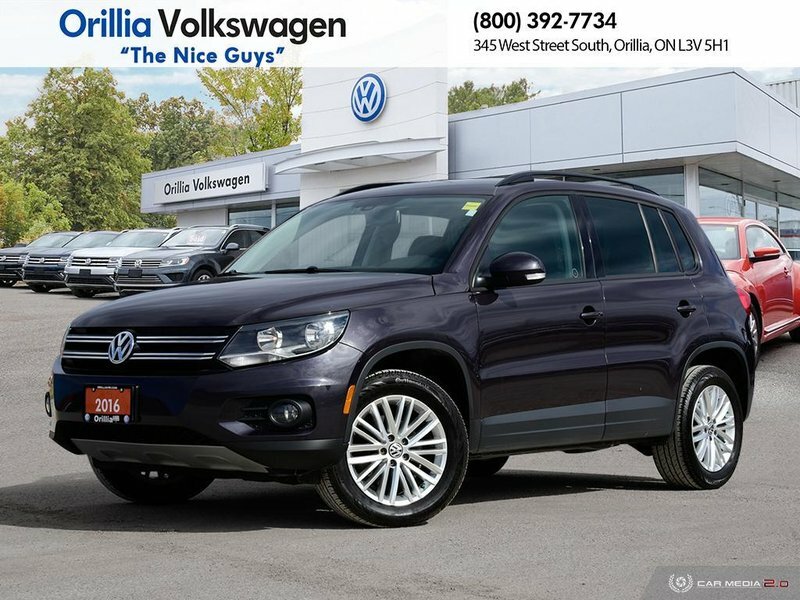 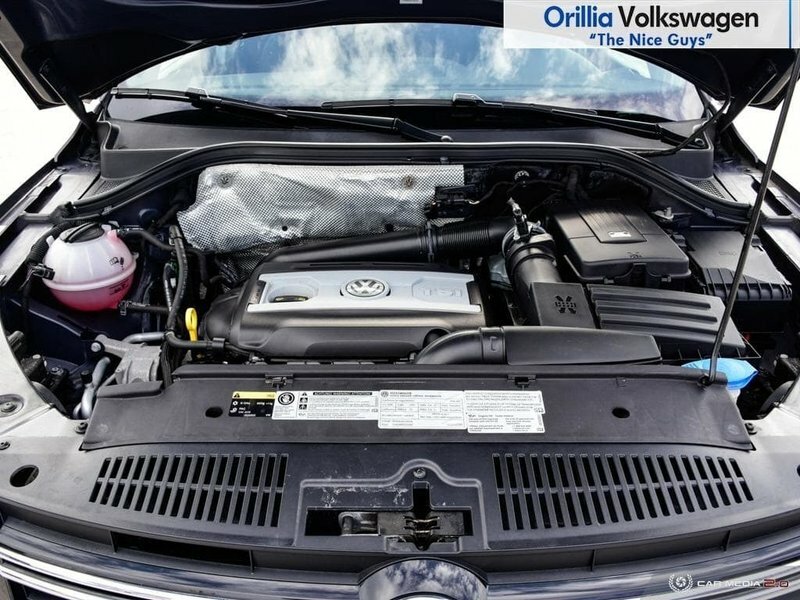 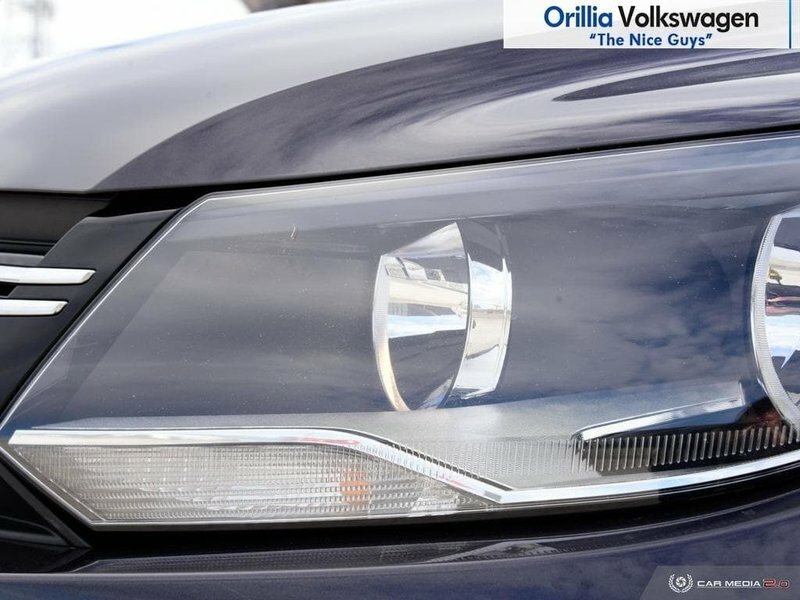 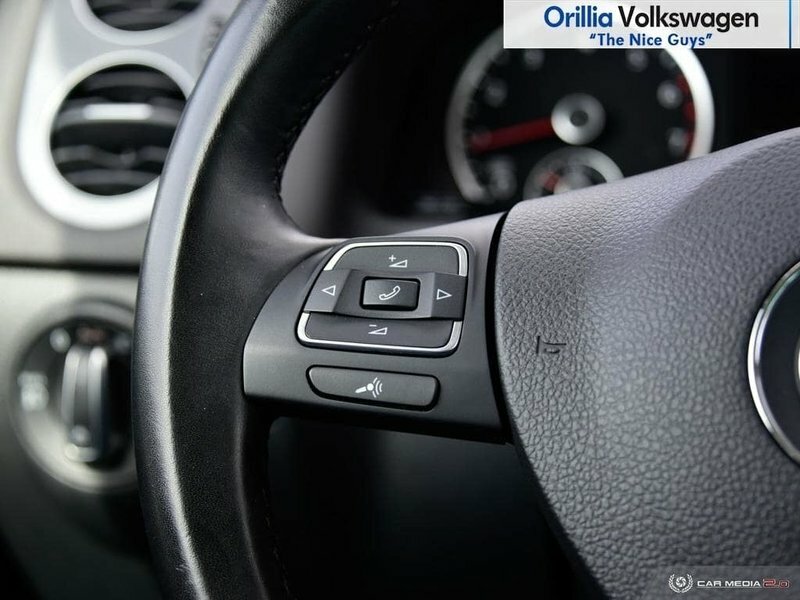 Come on in and see for yourself what this Volkswagen Tiguan Special Edition has to offer you!